The Fair Credit Reporting Act (FCRA) regulates employers who use background checks when the information is provided by third parties (i.e., a “Consumer Reporting Agency” or “CRA”). Before an employer may seek to procure a background check from a CRA, applicants or employees subject to screening must be given certain information, including information about the scope of the check being performed. The background information may not be obtained without the employer obtaining written consent from the employee or applicant. After a report is obtained, FCRA mandates that other procedures be followed by the employer both prior to and at the time any adverse employment action is taken (such as refusing to hire an applicant or terminating an employee’s position). Employers must supply “pre-adverse employment action notification” by providing the individual with a copy of the background report and a summary of the individual’s rights under FCRA. 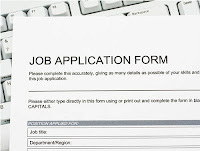 After taking the adverse action, the employer is required to send another written notice to the employee or applicant with information about the agency that provided the background information. Since FCRA’s enactment in 1970, the Federal Trade Commission (FTC) had been the agency overseeing its interpretation. Following passage of the Dodd-Frank Wall Street Reform and Consumer Financial Protection Act, the authority to promulgate FCRA regulations shifted last year to a newly created Consumer Financial Protection Bureau (CFPB). Recently the CFPB issued new regulations which, among other things, modified the form employers must use to notify employees and applicants of their rights. A copy of the new “A Summary of Your Rights Under the Fair Credit Reporting Act” form, which employers must begin using on or before January 1, 2013, can be found on the CFPB’s website here. 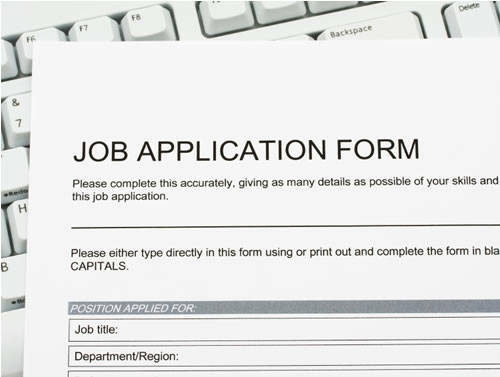 This notification must be provided to applicants and employees in the employer’s pre-adverse employment action notification. It must also be given prior to procuring a background check if the report is an “investigative consumer report” (i.e., a report which includes information obtained through personal interviews with people who are acquainted with the applicant or employee). By the end of this year, employers should discontinue utilizing the FTC form and replace it with this new one. The new CFPB regulations on FCRA contain other new forms as well. CRAs are required to provide notices to both providers and users of their information. The forms used to provide these notices were also revised by the CFPB and are also located on the CFPB’s website here and here.